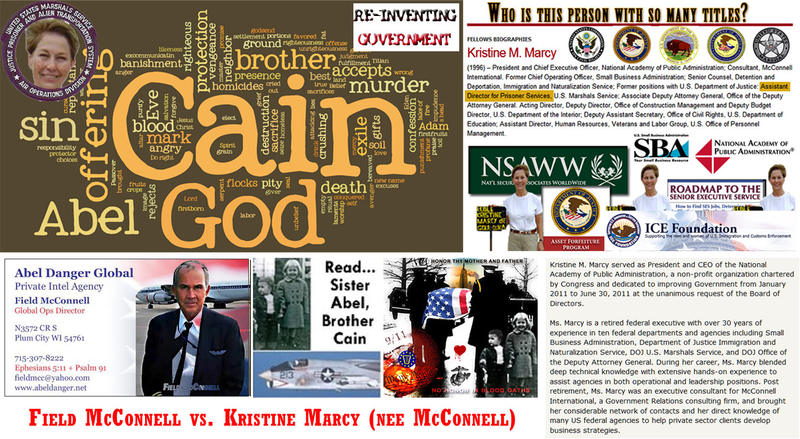 Plum City – (AbelDanger.net): United States Marine Field McConnell has linked his sister Kristine Marcy’s SBA loan guarantees for 8(a) sabotage tests of WTC7 on 9/11 to the Clinton hedge-fund managers who allegedly hired AMEC to install FADEC* diesel-fuel injectors for a controlled demolition of the building with Serco’s digital fires by Tor**. McConnell notes that in October 2000, the Clinton hedge funds transferred the U.S. 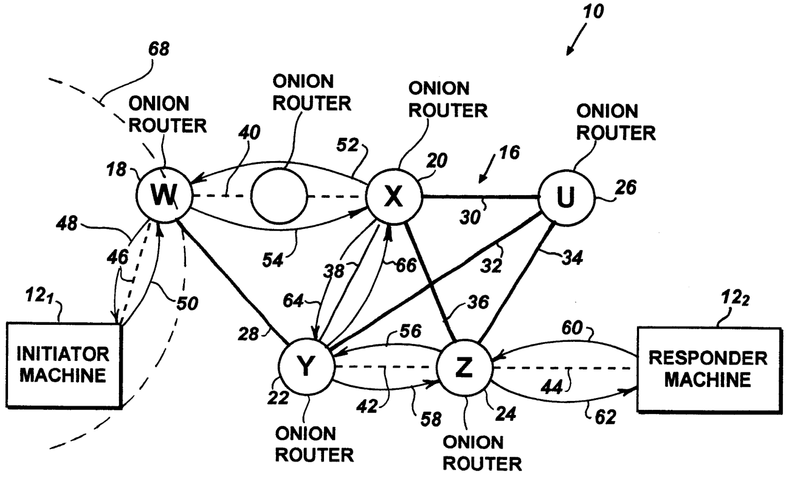 Naval Research Lab’s onion router network to the custody of Marcy, then-Chief Operating Officer of the Small Business Administration, and her late girlfriend Leonara Guarria, then COO of the U.S. Equal Employment Opportunity Commission (EEOC), on the 18th floor of WTC7. McConnell alleges that on October 12, 2000, Clinton lenders relayed messages through Marcy’s 8(a) Tor facility in WTC7 to the Commanding Officer of the USS Cole who was apparently ordered to dock his ship in Aden Harbor for FADEC refuelling and a Serco digital-fire attack. McConnell claims that the Clinton hedge fund lenders doubled the insurance on WTC7 after transferring the WTC7 mortgage from TIAA-CREF to the Blackstone Private Equity Group in October 2000 and he claims his sister authorized lenders to liquidate the assets of 8(a) borrowers after defaults during the sabotage tests to destroy evidence of Serco’s digital-fire insurance fraud. 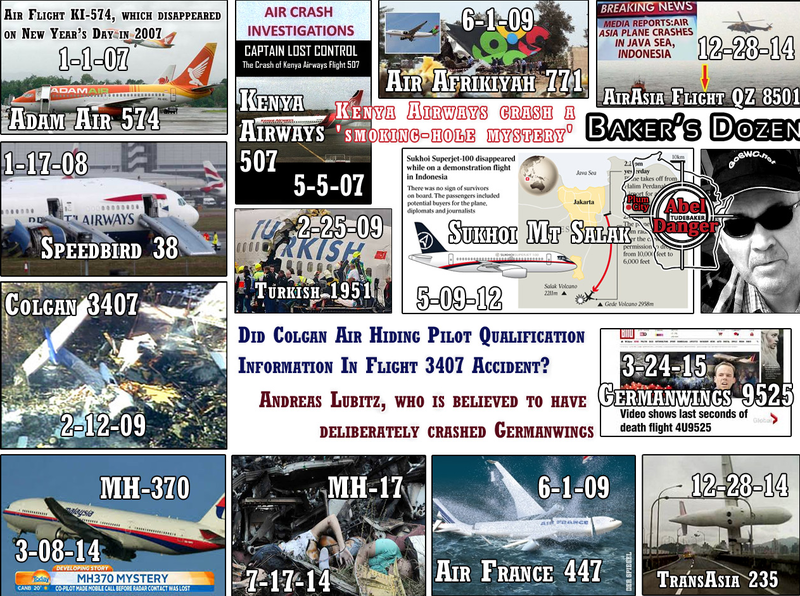 McConnell alleges his sister’s 8(a) Tor network allowed Serco shareholder Allianz and Clinton hedge fund managers to file fraudulent reinsurance claims for Serco’s digital-fire demolition of WTC7 and the digital-fire crashes of MH370, MH17, QZ8501 and Germanwings9525. SBA offers 60 minute loan approval for 8(a) participants in phony war games! “Pentagon “Reinforcer” AMEC Wired WTC7 As Village Voice reports Friday that a federal judge has issued an important ruling in a little-noticed lawsuit about the collapse of World Trade Center Building 7. The power company ConEdison had a substation beneath the WTC7, which suddenly imploded late on the afternoon of 9/11. ConEdison’s reinsurers have sued the parties involved in the construction of WTC7 for recompense. “Plaintiffs filed Civil Action 02 Civ. 7188 on September 10, 2002 against the City and the Port Authority,2 and Civil Action 04 Civ. 7272 on September 10, 2004 against the owners and lessees of 7WTC, and against the design and construction professionals who designed and built 7WTC and the leased floors of Salomon and the City. Plaintiffs seek to recover their damage. So, Saloman controlled the first five and the top 20 floors of this building. AMEC was in charge of wiring Saloman’s offices to diesel tanks elsewhere in the building. That would have given AMEC access to the enitre infrastructure of the building, to be powered for “back-up power” or…. 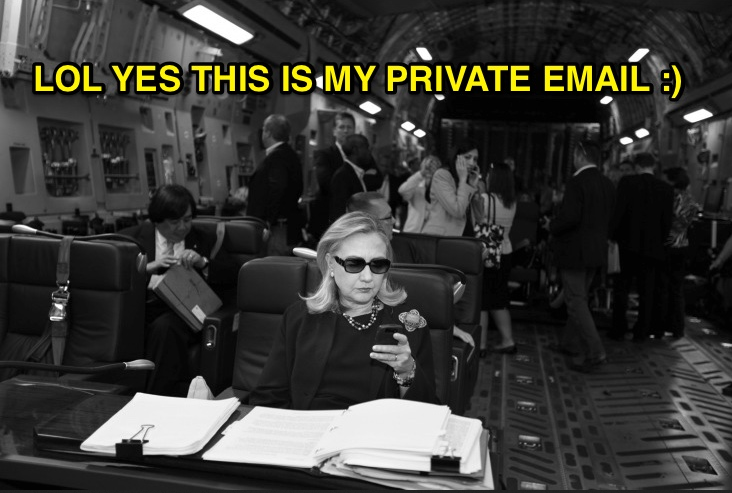 whatever else. The text of the shareholder proposal, which may also be viewed at the Allianz website, http://www.allianzgroup.com/azgrp/dp/cda/0,,100646-49,00.html, is reproduced below. Two German-American writers, Jim Hoffman (www.wtc7.net) and Eric Hufschmid, have contibuted greatly to the theory of the dynamiting of the Twin Towers and Building WTC-7. Hufschmid’s work was translated and published in German (www.painfulquestions.de). They claim that never in history has the structure of a steel building ever been destroyed by fire, and that on the contrary, the evidence points to a controlled demolition. I could find no evidence to gainsay their thesis anywhere. 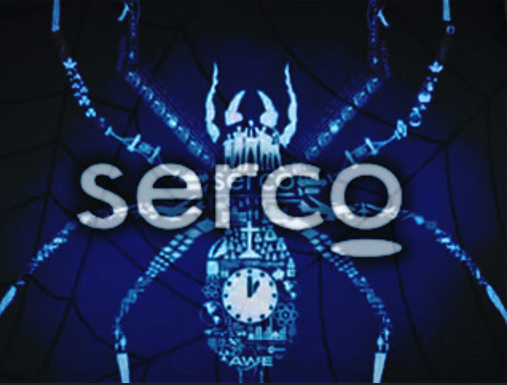 McConnell suggests that his sister’s 8(a) onion router and Serco’s digital fire networks be stripped from the Jade Helm chain of command to ensure that Hillary Clinton’s hedge fund lenders do not get the opportunity to take the ICE, Inc. script live. A 20 acre dedicated training site with world class simulators and the largest confined space rigs in the UK. fully equipped classrooms with laboratory equipment to teach firefighting theory. A virtual reality suite to test decision making under pressure in real time [Digital Fires and The Onion Router]. Our training is designed for those working in the aviation, marine, industrial and offshore sectors. We offer hands on, totally authentic ‘real life’ emergency scenarios including hot fire and black smoke situations. Dealing with chemical spills, confined space situations and casualty recovery are also included. We train both dedicated firefighters and those whose duties include dealing with fires and other emergency situations. Our trainers are firefighting professionals with extensive hands on experience across all sectors including military, civil and industrial. Uses information derived from all military disciplines (e.g., aviation, ground combat, command and control, combat service support, intelligence, and opposing forces) to determine changes in enemy capabilities, vulnerabilities, and probable courses of action. •Works directly with customers and team members to determine project scope and specifications. •Provides research and analysis to support military organizations. •May support development and analysis of products, including training modules, evaluation tools, etc. •Presents analysis or products to customers. •May support policy and procedure development for agency, interagency, or community-wide support. •May interact with outside customers and functional peer groups. • Participates in the development, testing, maintenance and delivery of training and educational programs and related materials in support of complex products and/or procedures. • Knowledge on the operational employment and TTPs of the following C2 systems and software applications in the COC operating environment is required:, AFATDS, FBCB2-BFT, JADOCS, and supporting C2 systems/software applications found available for use the regimental/battalion Combat Operations Center (COC). • Conducts training sessions and assists in evaluating the effectiveness of training activities. • May assist with updating course documentation on a continuous basis to ensure timeliness and relevance. • May work with engineering, technical support and manufacturing to ensure that course material reflects current product features. •Requires a bachelor’s degree in a related field; graduate degree preferred, plus 3 years’ experience as a Military Analyst and/or formal military training. Appropriate clearance level required. •Work is usually performed at a government site, some of which may be remote. Oversee the integration of two separate networks, as well as business office operations Key participant in network architecture design for a network handling real time stock/bond trading world-wide. Management of all IPX issues on Data Highway (the entire USA local and Domestic) with a staff of two. Designed and installed an application specific DS3 ATM network off SONET Ring. Redesigned Merrill Lynch’s External network, to provide redundancy (dynamically) between buildings. Authored the IGRP to EIGRP plan for Data Highway which consist of over 1000 routers. Designed and Implemented a new Market Data Backbone for Merrill Lynch including the engineering of the distribution of the information. Redesigned CITICORP North America OSPF/BGP router network using ATM as the primary transport media, with ISDN for backup. Redesign various OSPF/BGP areas where sites within an area were closing and areas were merging. Fine tune ABR routes within BGP Autonomous Systems to provide optimum routing. Consolidate Tier 3 Feeder Routers in an effort to provide optimum routing and efficient bandwidth usage. Redesigned the INTRA Area 0 transport medium using ATM and fine tune the routing configuration to provide logical resilience in case of Frame Relay link failures from the ABRs to the feeder sites.